If you want to avoid public housing hotspots in an area you can. I’ll show you exactly how to find public housing hotspots so you can avoid them. If you’re looking at investing in a property, chances are you’re going to want to know where the public housing is in that area. Homeowners often want to know where the public housing is, as they want to avoid that area and some investors actually seek out public housing for the potential higher yields that properties around the public housing areas can deliver them with the potential of positive cash flow. 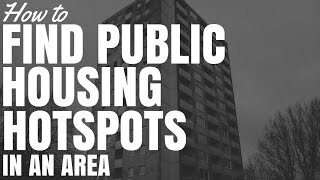 So in this episode, I’m going to show you exactly how to find public housing hotspots in an area using a tool that’s absolutely free. 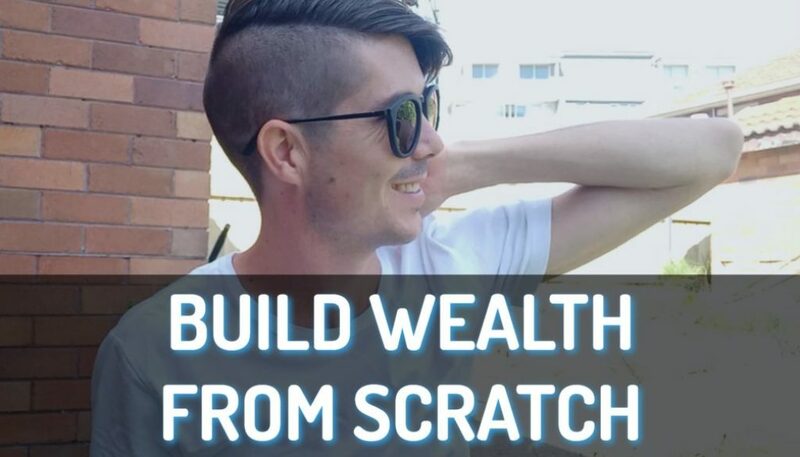 Hey, I’m Ryan from onproperty.com.au and the tool that we’re going to be using to do this is called Microburbs and you can find that at microburbs.com.au. You used to be able to do this – you still probably can – through a tool called Ripehouse, but that’s a paid tool that’s going to cost you at least $200. You could do this free through the census. However, it was very difficult and technical to do. However, Microburbs have made it really easy and I’ll show you how to do it now. So, here we are on the homepage, microburbs.com.au. All you do is enter the area – the suburb that you’re interested in looking at. Let’s just choose one area of interest that I don’t know a lot about, Tamworth, New South Wales. So let’s go ahead and have a look. Now, Microburbs shows you a lot of different things. There’s a lot of information in here. 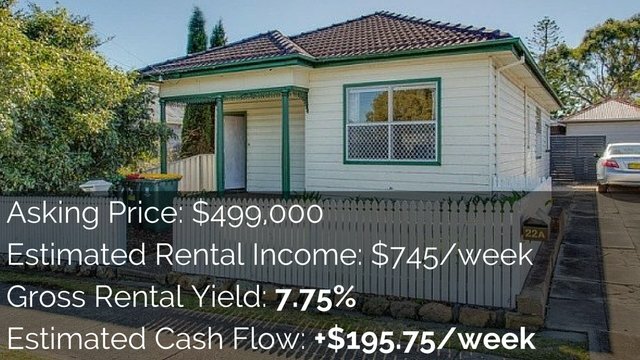 If you want to see that they offer, go to onproperty.com.au/339 and I did a walkthrough with the creator of Microburbs and we went through absolutely everything. But for this purpose and finding public housing, we want to go to this affluency score section here. Go ahead and click on that, and we can see public housing here. So if we click on that, that’s going to give us a heat map overlay of public housing in the area. Now, I don’t know anything about Tamworth, I’ve never been there. So, I don’t know where the public housing is. But I can see from this heat map, straightaway, that in West Tamworth, 16% of West Tamworth is public housing and in South Tamworth, it’s about 8%, whereas in Tuminda is 0%. Regular Tamworth is 0%. East Tamworth, 2%. Kingswood, 0%. Hillview, 1%. So, all around, it seems to be very low. But in these 2 areas, it seems to be quite high. Now, the powerful thing about Microburbs is that we can actually break this down from just the suburbs, which we’re looking at now, into smaller sections of the suburbs that they call microburbs. So when the census is done, they break it down into these different little areas of about 400 dwellings or 400 residences. So, if we zoom in, that’s actually going to break those suburbs up into different micro sections or microburbs so we can see all the difference here. Now, it was West Tamworth and South Tamworth that seem to have the highest percentage of public housing. But now that we’ve zoomed in, we can see a red spot here where public housing is 59%, above that it is 49%, 38%, 36%, we’ve got 15% there. So we can see a big pocket of public housing here in the Southwest of Tamworth and we can see a few here, 19%, 25% and 38% – another pocket there. So, even though when we’ve zoomed out, this was all red for West Tamworth. Once we zoom in, we can see, actually, it’s just the more Westerly side of things that have the high percentage of public housing. 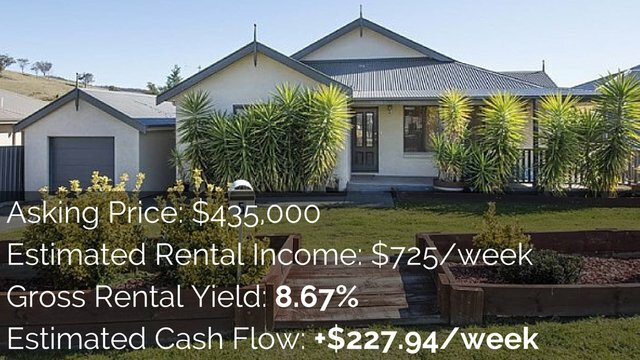 Actually, the East side of West Tamworth, if that makes sense, seems to be pretty good with public housing, 0%, 2%, 6%, that one’s got 15%, 2%, 8%. So, a lot lower, but high percentages there. Basically, you can pull around. We can see Oxley Vale here. Let’s go ahead and zoom in on Oxley Vale. Okay. We can see that that’s got a pocket of public housing at 54% in the far North of Oxley Vale. So, when we’re zoomed out, Oxley Vale itself looked like 8%, but as we zoomed in, we can see that, really, it’s just that one area where the bulk of public housing is. So, Microburbs’ a really great tool for finding public housing in an area. Let me just show you one more example. Let’s check whether I’m right. I used to live in Cronulla, in Sydney. And there’s a suburb right near there called Caringbah, where I used to work, and there was a section of buildings opposite Woolworths that had a high percentage of public housing. Let’s see if the map is right or let’s see if my knowledge of the area is right. We’ve got Caringbah in Sydney, New South Wales, whole bunch of different information. Again, we want to look at this affluence score and we want to go ahead and click on public housing. This is bringing up the public housing heat map. We can see Caringbah public housing, 7%. Let’s go ahead and zoom in to the microburb level. So it’s just taking a second to load. Here we go. Alright, we can see that Caringbah, most of it is green. However, there is a red section here that says 33%. From my knowledge of the streets, that does look like it’s going to be right near the Woolworths, which I think is somewhere around here. Woonah, Mooki Street, Gibbs Street. Actually, no, that’s not the area I was thinking of, I was thinking of this one here. There’s some streets in there that have public housing. So, yeah, Curtis Street was the one that I was thinking of, right behind the Coles Supermarket. So, that section does have 39% public housing. And there’s actually a section back here, which I didn’t know about that has 33%. So, we can see, as you zoom out, you need to be careful because Caringbah looks like one of the worst areas with 7% public housing. So you might say, well, I don’t want to invest in Caringbah. 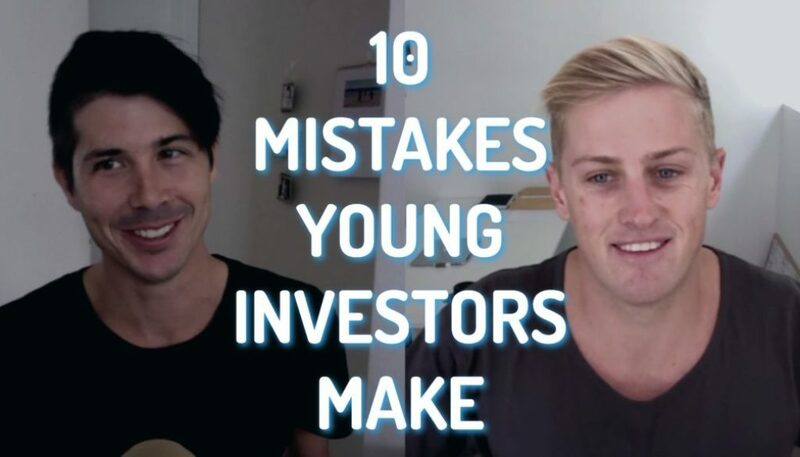 I’d rather invest in Woolooware or Caringbah South or Yowie Bay. But, as you zoom in, you can see, well, there’s some patches of public housing, but if I went up here, we’ve got 0%, 0%, 0%, 0%, 0%. So there’s a very small portion of public housing around a lot of these surrounding areas. So you might want to avoid just this small pocket and maybe either side of that pocket, but you don’t need to avoid Caringbah as a whole. That’s exactly how to find public housing hotspots in an area. If you are someone who needs a little bit more help finding a good area or finding a good property to invest in, then you may want the help of a buyer’s agent who’s going to do that sort of stuff for you – do the inspections and walk you through the entire process. I work very closely with Ben Everingham, who you may have seen. We do a lot of interviews together and together, we’re offering this special offer. Anyone who is that sort of person, who maybe time poor and needs a bit more help, you can get a free strategy session with Ben. 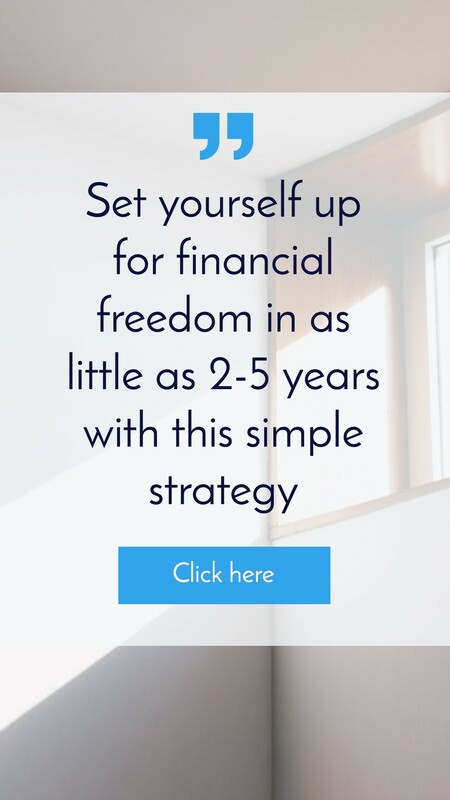 Simply go to onproperty.com.au/session and you can request a free strategy session over there and you can talk through with Ben your financial goals and he can help you to see your way forward and to see, okay, what steps can you take to get you towards your financial goals. So, again, that’s onproperty.com.au/session. I do get a referral fee if you end up hiring Ben’s services, I always want to be transparent about that. I hope that this video on how to find public housing hotspots in an area has been good for you. I’ll definitely be using this strategy whenever I’m moving or whenever I’m researching an area. It’s super easy to do and thanks again to Microburbs for creating their website and offering it for free. 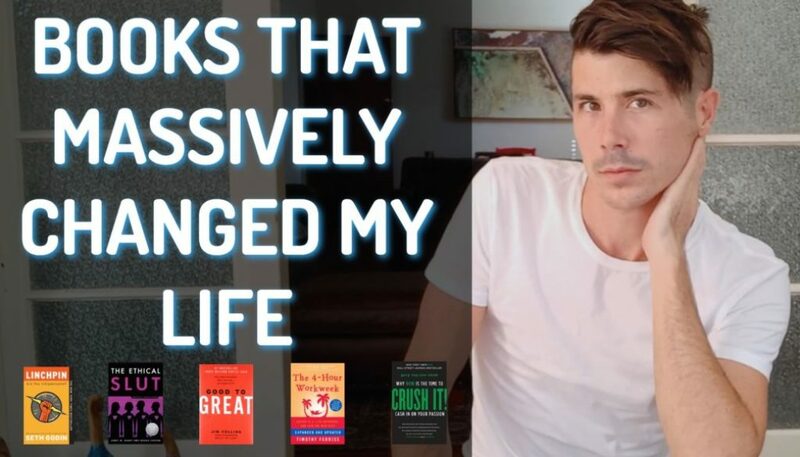 It’s now one of my most used tools on the internet. So, go out there, easily find the public housing hotspots that you’re after. Plus, explore the different features in Microburbs and until next time, guys, stay positive.